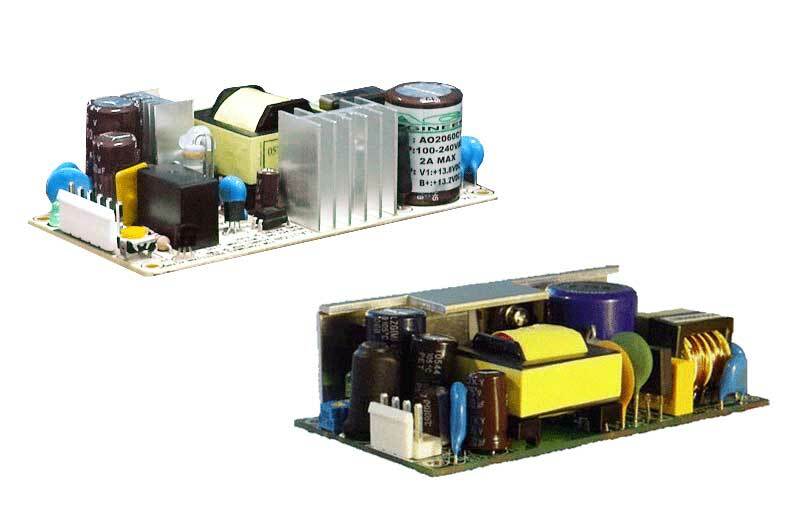 Our Open Frame power supplies are used for traffic light and pedestrian signal etc. These series provide engineers with a power platform with the flexibility to meet virtually any design requirement. High power density design with universal AC input range, high reliability, high efficiency and meet EN61000-3-2 requirements. Output wattage ranged from 20W~300W, channels ranged from sigle to quad and new models are developing continuely. 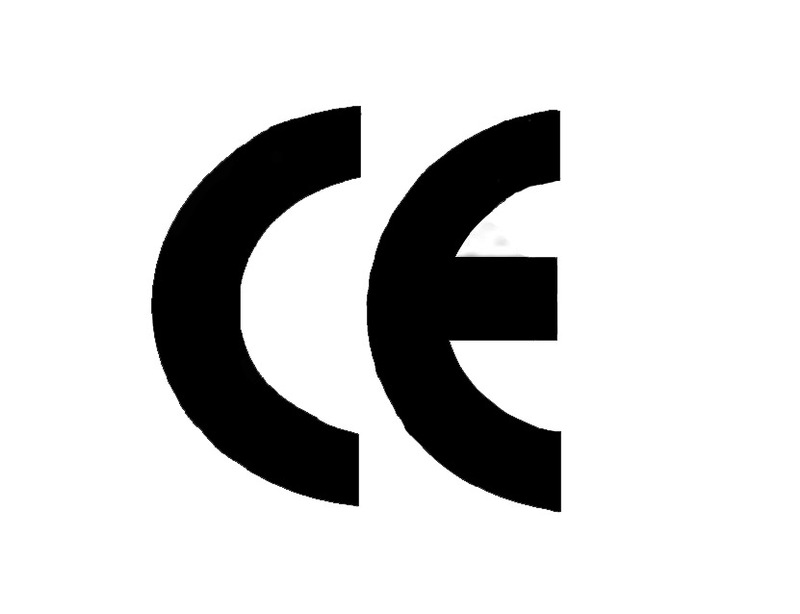 For reducing environmental impact, all models are compliant to RoHS regulations.